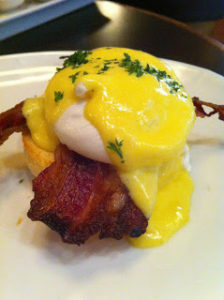 Come see a unique way to use Audley’s Brisket… Beef Bacon Benedict!!! Turn the whole thing into a surf and turf affair with an elegant Chili-Lime Crab Salad. And no brunch is complete without SCONES. Join us to learn some great things you can use to impress your mom with a lovely brunch or breakfast in bed.